It has been an amazing year for Hermione’s Pantry and I am so greatful for all of the support from everyone who has read, liked and commented on my posts. My food photography, recipes and style of the overall site has developed and changed an incredible amount this year. I have learnt new skills and techniques and loved every moment. For me too this has been a huge year of change. I moved back to the UK and was able to spend a wonderful six months watching my niece and nephew grow and seeing more of my sister than I have seen in years. I am now ending the year in Edinburgh with the most incredible man and I am the happiest I have ever been in my entire life. I can not wait for 2016 and all that it will bring. I am choosing some of my favourite recipes from this year for this post, many of which were also readers favourites too. I am looking forward to 2016 as I have so many ideas for Hermione’s Pantry which I can’t wait to start. 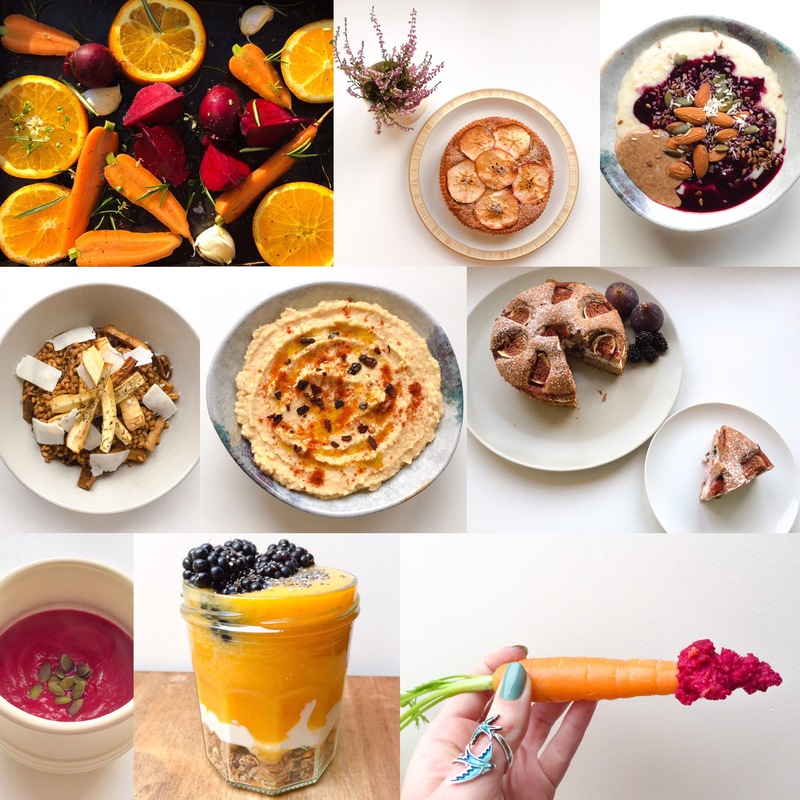 So here we go my top 10 recipes from 2015. I hope you have enjoyed Hermione’s Pantry in 2015 and I look forward to creating new recipes and improving my food photography in 2016.